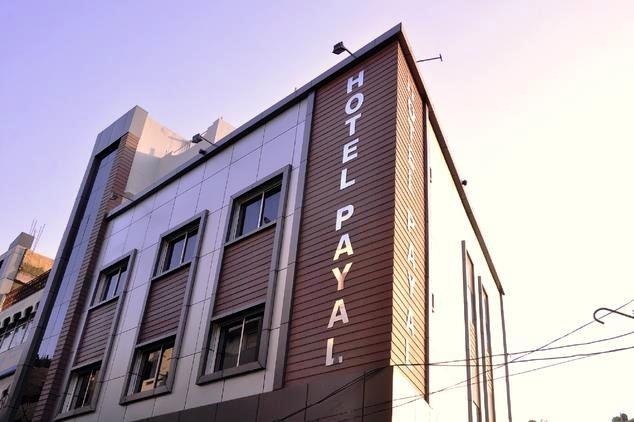 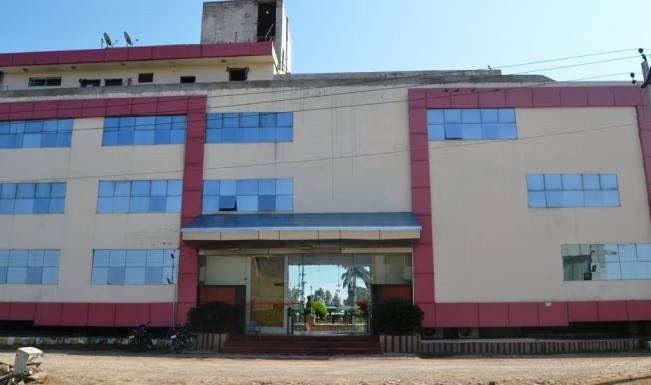 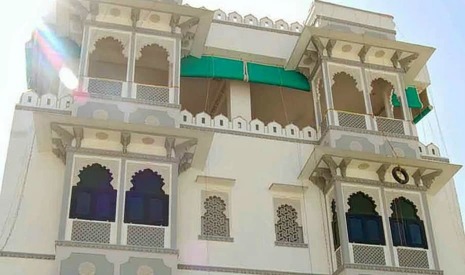 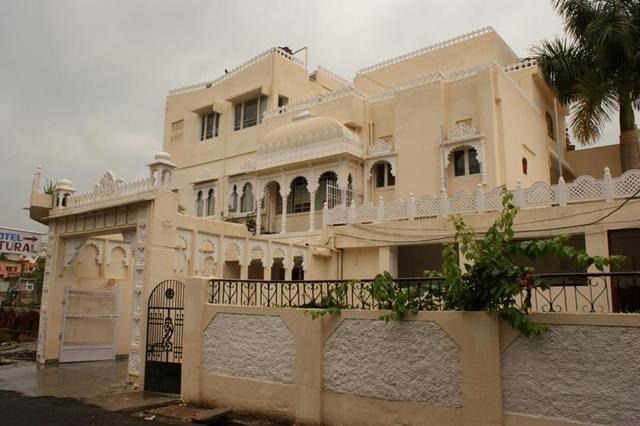 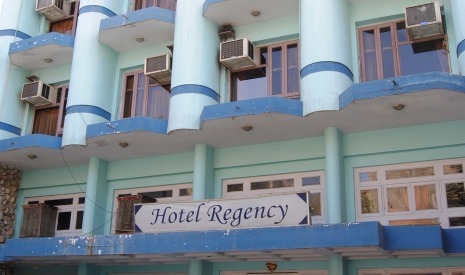 Get Payal Hotel in,Ajmer with Class Accommodation. 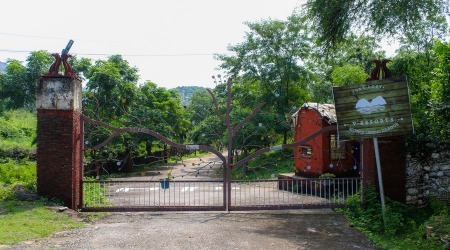 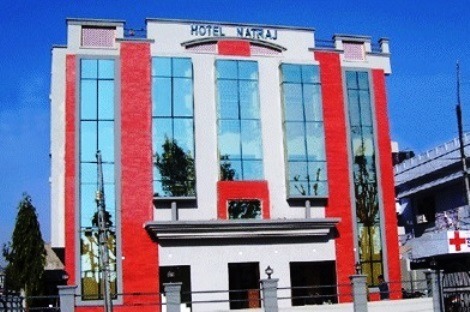 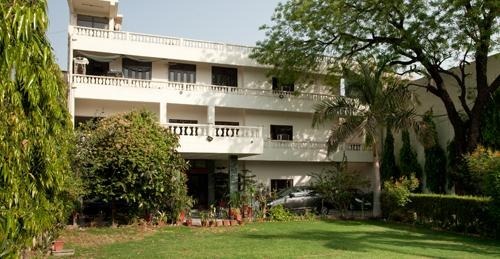 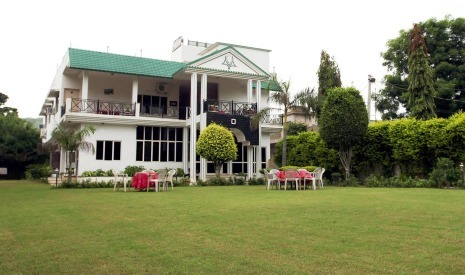 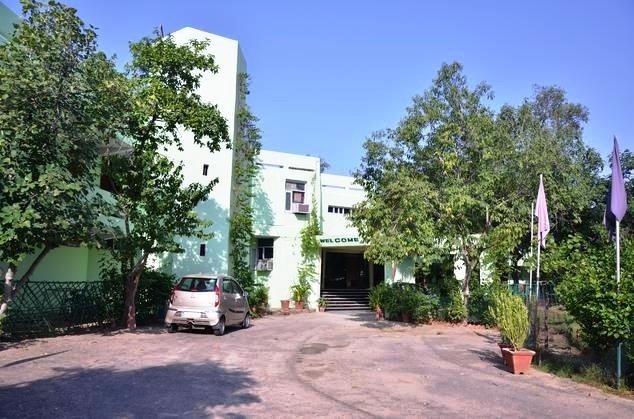 Get Natraj Hotel in,Alwar with Class Accommodation. 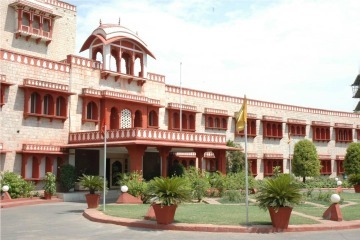 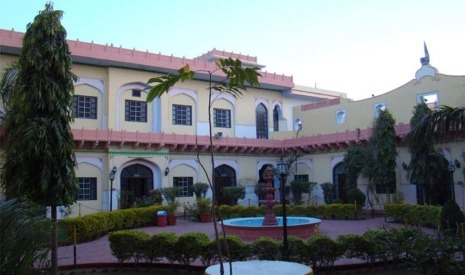 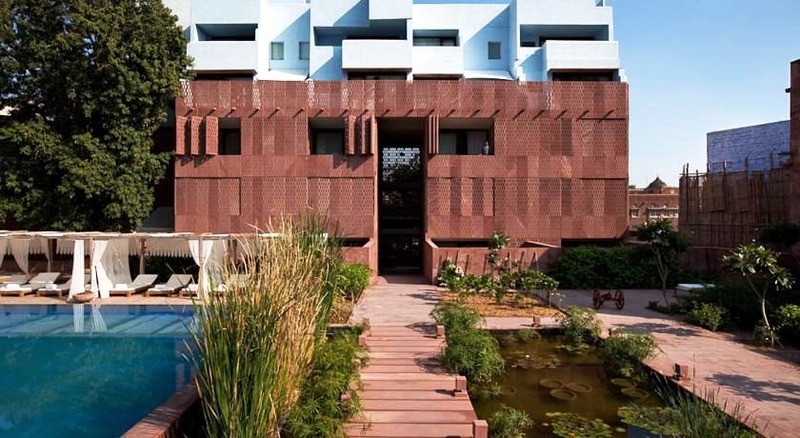 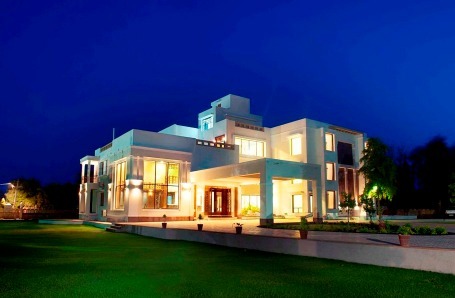 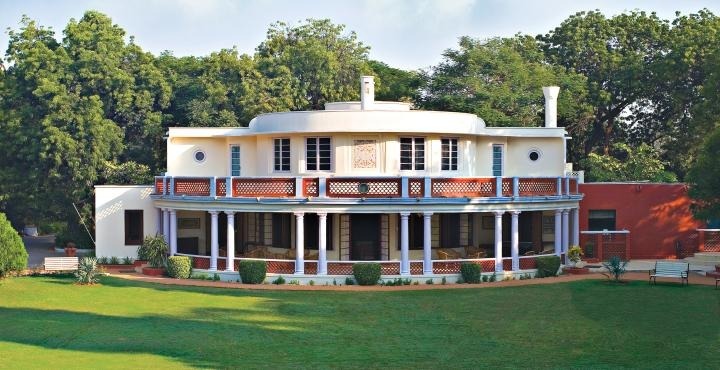 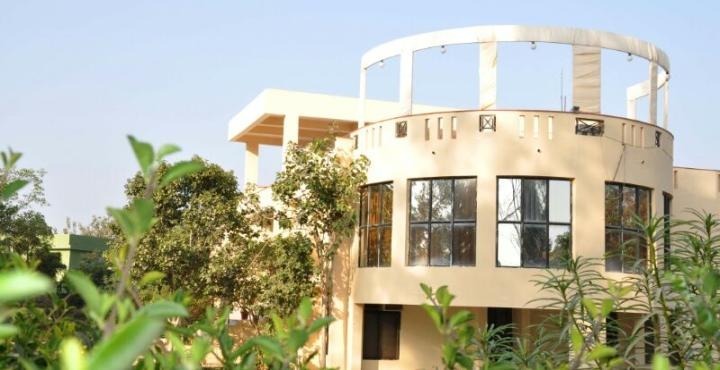 Get The Manvar Resort and Camp in Jodhpur with Class Accommodation. 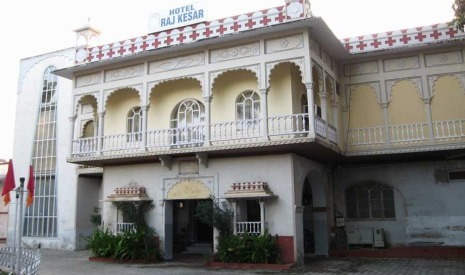 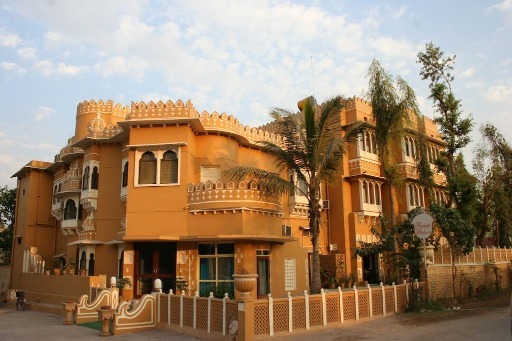 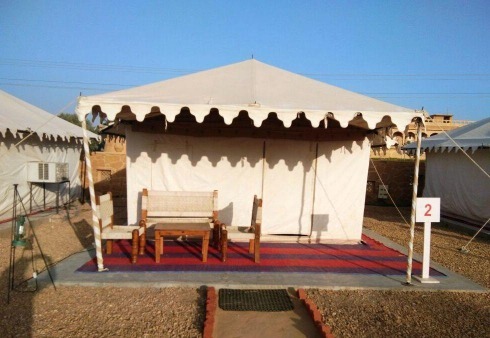 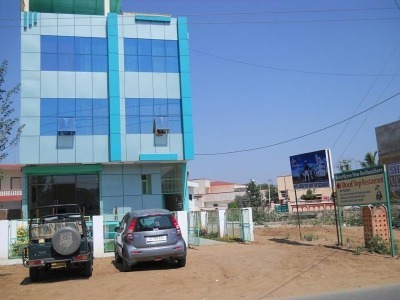 Get Hotel Rawal kot in,Jaisalmer with Class Accommodation. 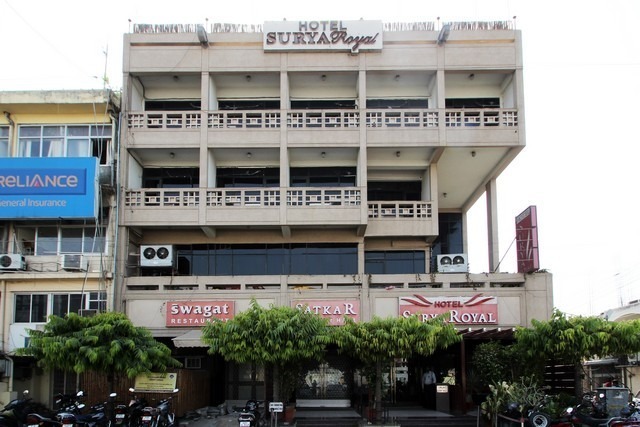 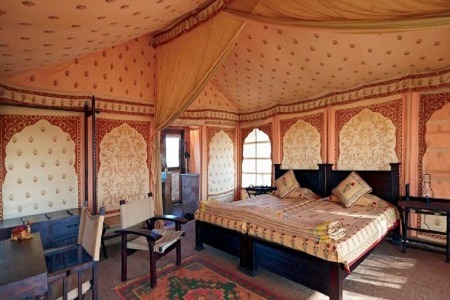 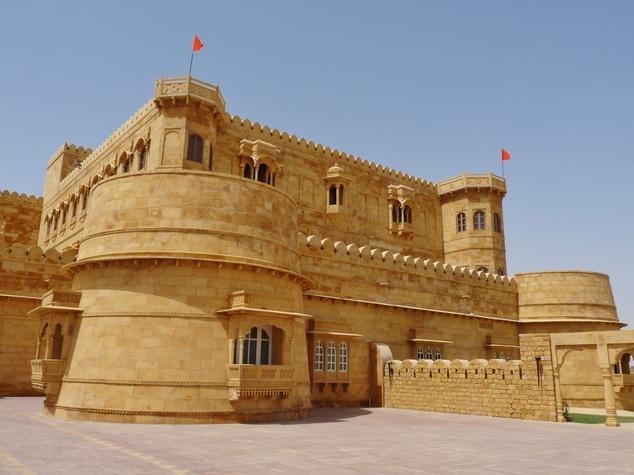 Get Surya Garh in,Jaisalmer with Class Accommodation.